Early Bird Conference Deadline Coming to an End! 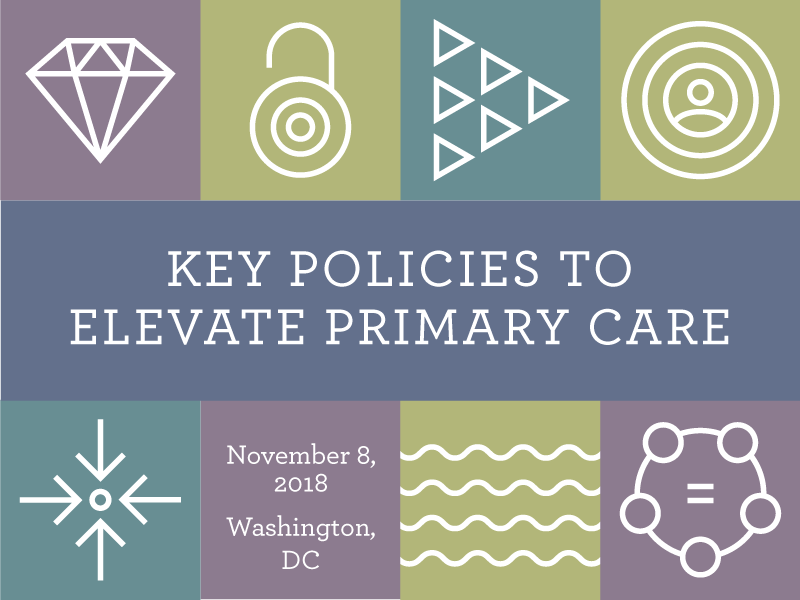 #PCPCC2018 Early Bird Deadline EXPIRES Friday! All good things must come to an end, including the best pricing we will offer for PCPCC's Annual Conference. If you haven't registered yet, you can still save up to $100 if you register by Friday, September 14. Participants will also have the opportunity to work in small groups to consider how to spread and scale ideas presented at the conference. You can visit the PCPCC conference website to view the updated agenda and learn more about the panels and presenters. Join us on November 8, 2018!